This is a totally new style for men. Printed shirts are something that can be easily carried with any combinations like joggers or coats. Style should always complement your personality, and printed shirts will bring out your funkiness. You may call it whatever you are comfortable with like overall, bib-and-brace or dungarees; it always makes the dress stylish with an “old time” touch. Cargo pants give a funky and wacky look for men who just love to research their style. One of the best parts of this kind of pants is that it suits everyone, irrespective of their shapes – and you may use it anytime. It is suitable for your off-duty hours as it is easy to perform home works and comfortable to wear. Jackets are the fabulous pieces of your wardrobe, and they serve on many occasions. Winter is all about jackets; leather jackets are particularly popular among youngsters. And if you are after a formal look, a jacket can deliver that too – you just need to properly combine them with the rest of your attire. Going for an oversize piece of clothing might sound unusual – but it’s not. If you are thinking about adding something unique to your wardrobe, go for long-sleeved shirts. An elegant shirt will always make you look more refined. Men’s trendy clothes keep evolving. Finding a good attire that suits you is always difficult. 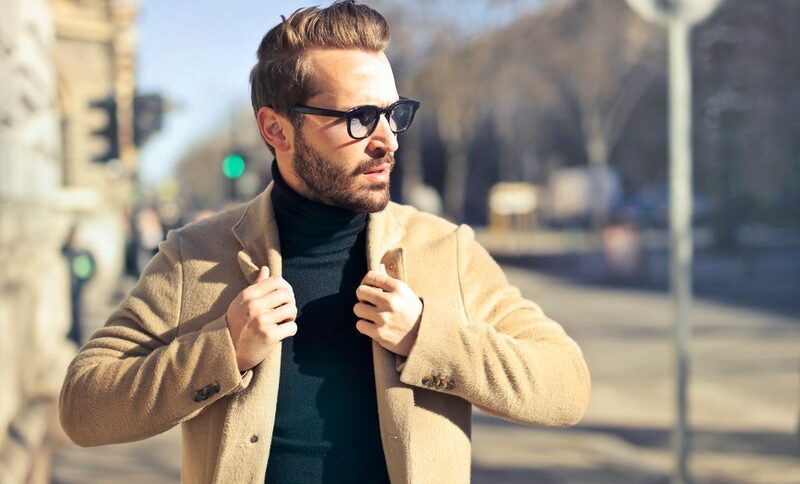 However, the current trends give you the opportunity to wear anything you like, as long as you can play with the combinations – which will make you look perfectly different. Experiment and maybe other people will follow your style too.